Windows and patio doors designed for everyday living. 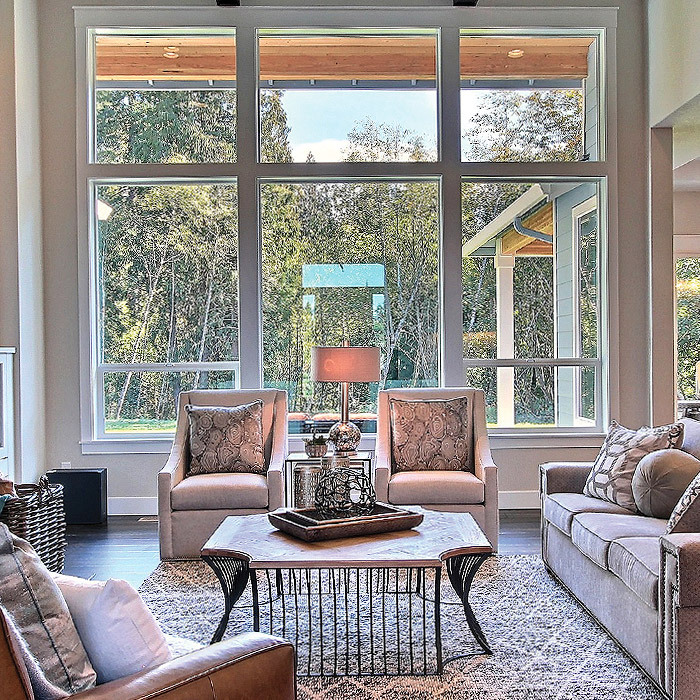 Milgard windows are designed to make a statement in virtually any home. 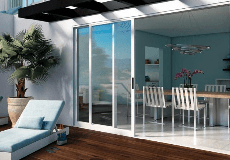 Milgard offers a wide variety of stylish patio doors crafted for smooth operation. For more than 50 years our company has demonstrated a commitment to innovation, quality, and service. Milgard offers an industry-leading warranty that is clear, easy to understand and comes with impeccable support. 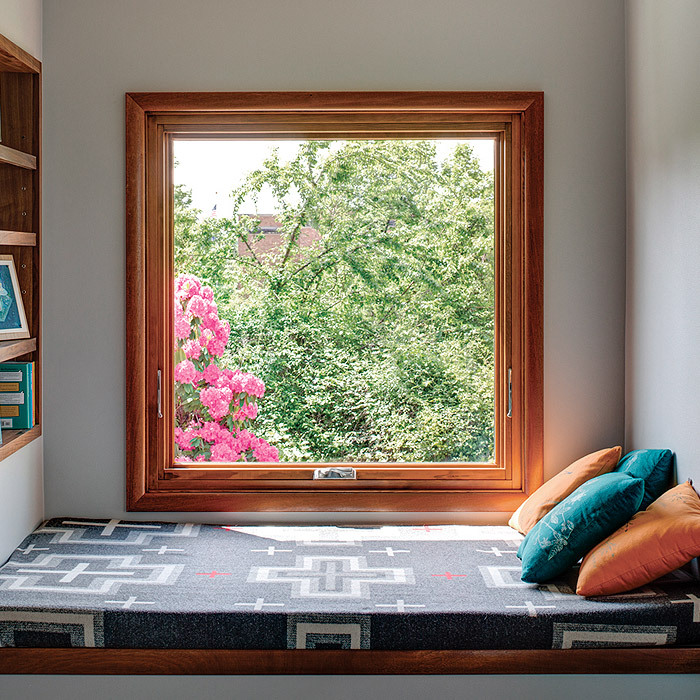 If you’re looking for a custom made replacement window, we can show you the way to a better view. 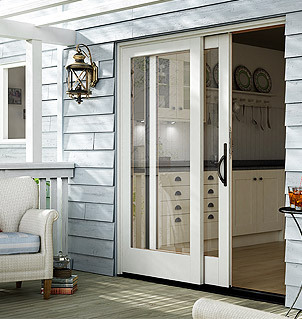 Add character to your home and create a statement with our vast selection of made-to-order patio doors. Milgard is one of the largest and most trusted names manufacturing windows and patio doors today. After more than 50 years in the industry, we've found that our customers describe us the best. After replacing all 20 windows in our previous home, and being more than happy with the performance, we have recently replaced all of the windows in our current home. 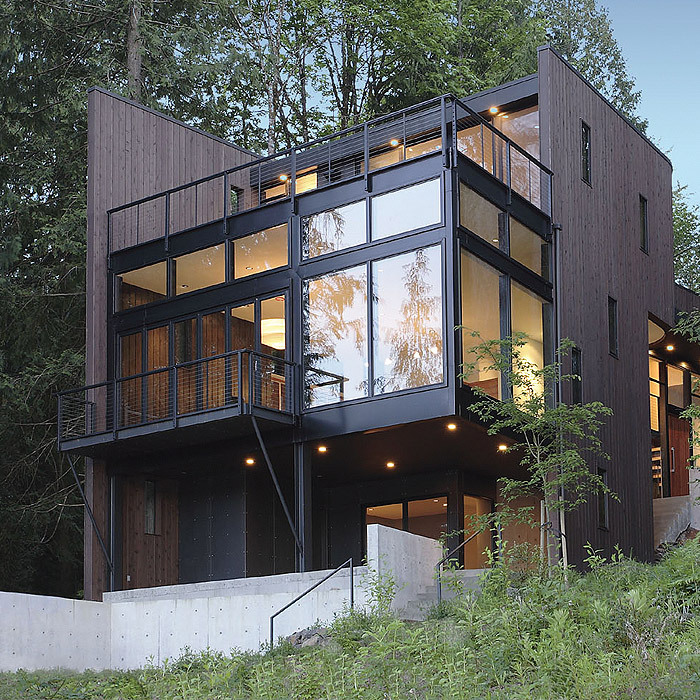 We love the look and the insulating qualities of Milgard windows. We highly recommend them. 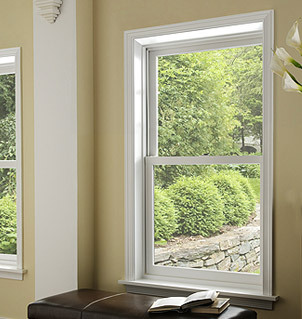 I am in the home building industry and if you are in the market for vinyl windows these are the ones to get. I am very happy with the quality of these windows and they were a nice upgrade for my personal home. This is our third Milgard order in the past 15 years, for both our main home and summer cabin. Milgard engineering is superior. Our remodel job windows and doors look great, and yes - we recommend Milgard to our friends. I bought 3 sliding glass doors to replace the existing ones at my home. They have improved the interior look enormously. 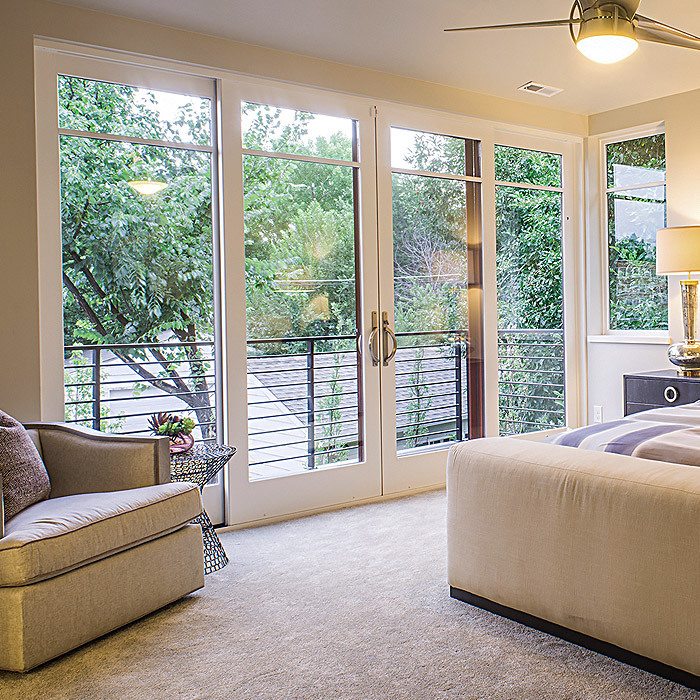 I can open my drapes and retain home temperature with energy efficient doors. Also, they are so much easier to open/close than the original doors. So pleased with my Milgard doors!